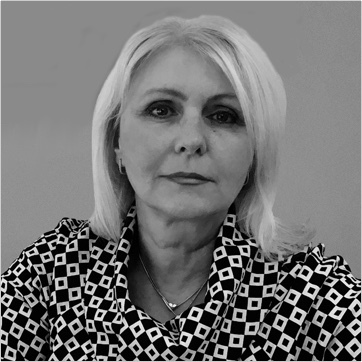 Djenana Campara, a 20-year cybersecurity innovator and founder of KDM Analytics, is one of Canada’s driving influencers in cyber risk analysis and products for private and government sectors. 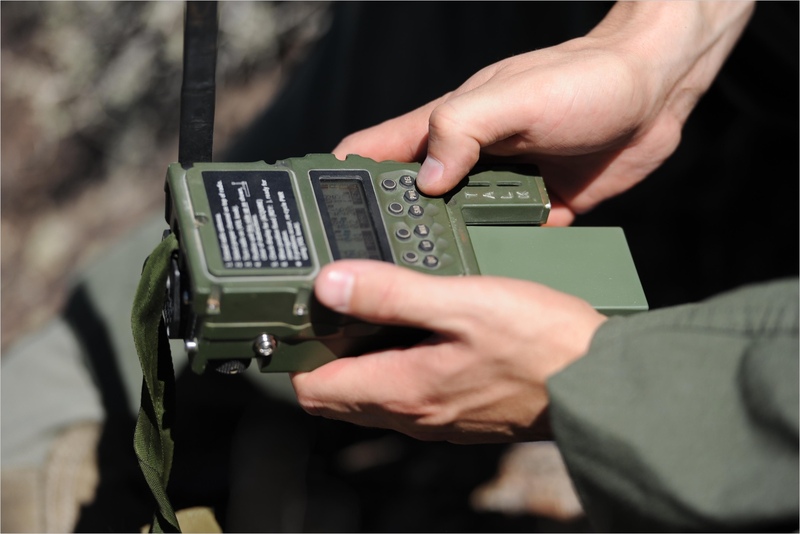 Northrop Grumman and Lockheed Martin are also included in KDM Analytics’ impressive client list, demonstrating how the company has become a trusted force in the industry. 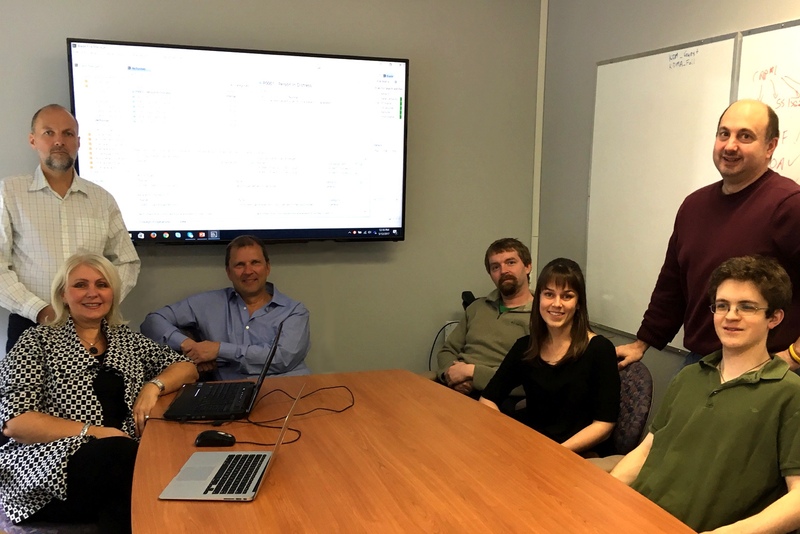 When Ottawa-based KDM Analytics was founded in 2006, the greatest need for risk management solutions was found in what Campara calls “mission critical” industries that are key to a nation’s infrastructure, such as government organizations, banks, and corporations. 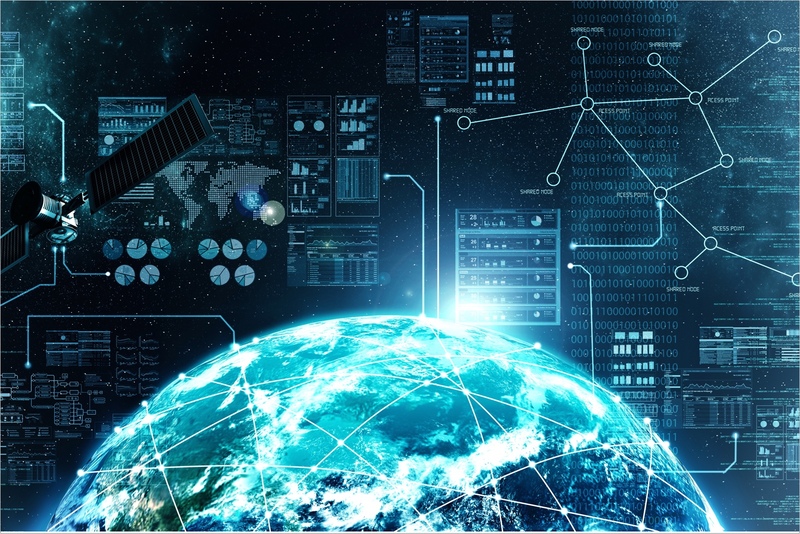 But with cyber attacks on the rise—and nearly every product today connected to the Internet—Campara says top-notch cybersecurity analytics and risk management processes—like those developed by KDM Analytics—are now essential to securing the information and bottom line of any business. 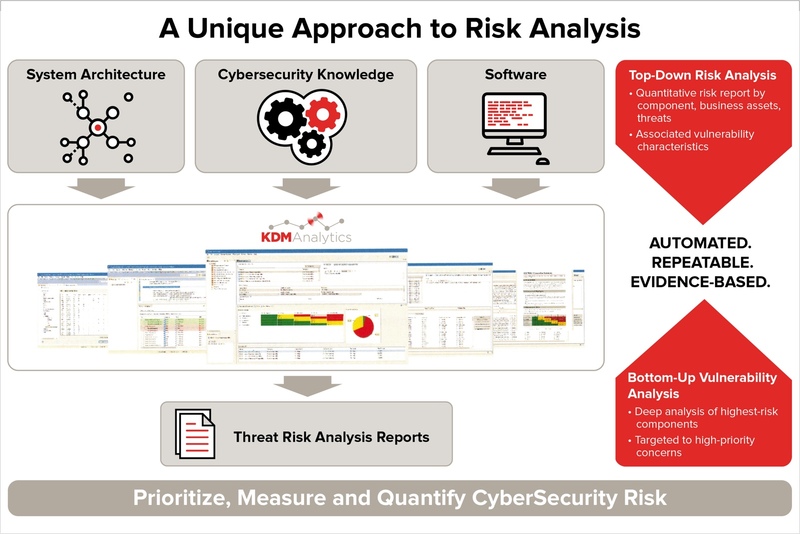 To help its clients mitigate those cybersecurity threats and optimize the costs and processes around risk management, KDM Analytics offers products and services to quantify, measure, and prioritize cyber risks. KDM Analytics’ unique “top-down, bottom-up” approach homes in on the most vulnerable components in an enterprise system, providing information that empowers security officers and architects to make informed decisions about where to focus budgets and resources. KDM Analytics also saves its clients money. 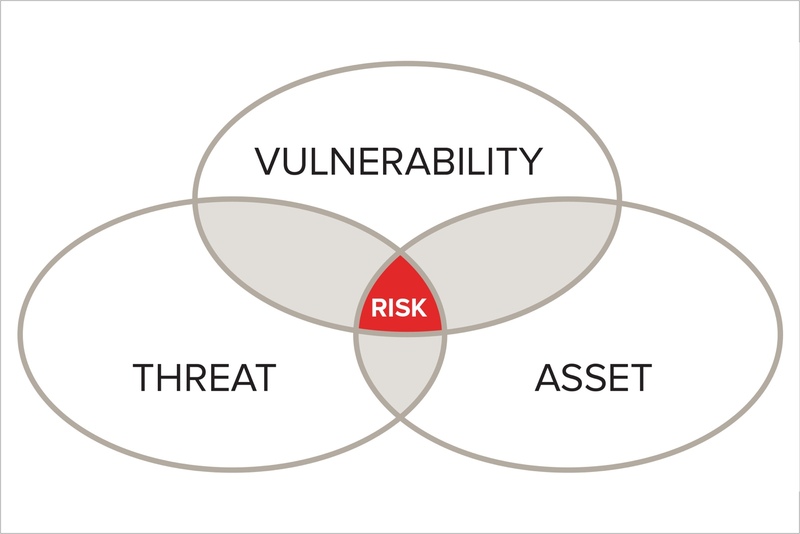 Campara mentions one customer—a Fortune 100 company—that has realized an 80% reduction in the overall cost of vulnerability assessment since implementing KDM Analytics products. The company has a goal of creating best practices to serve as a model across the global cybersecurity industry. For 15 years, Campara has led task forces for cybersecurity and safety, working to create international standards. This big-picture, holistic perspective of the cybersecurity issue is also the basis of the products that KDM Analytics is now offering to customers. 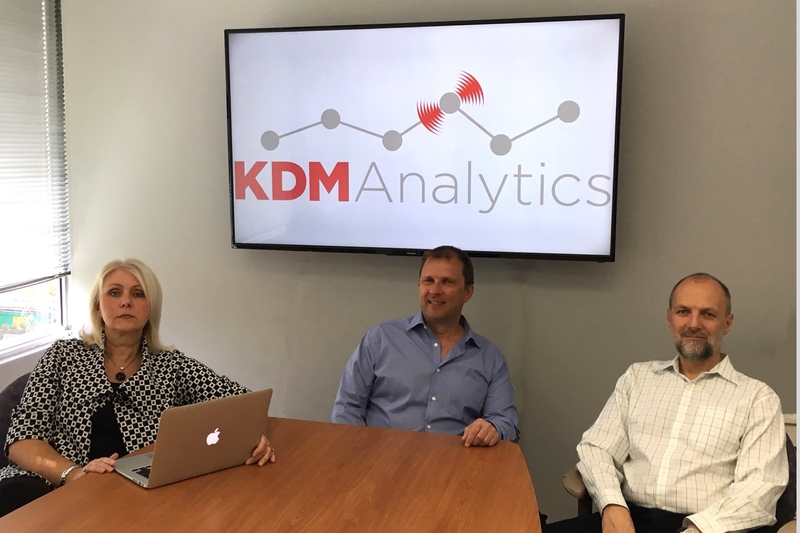 Looking to the future, KDM Analytics hopes to expand its work to the financial and energy industries, as more companies must try to meet the challenge of addressing cybersecurity threats.